New Homes Urbana, MD; Frederick County, DC Metro. 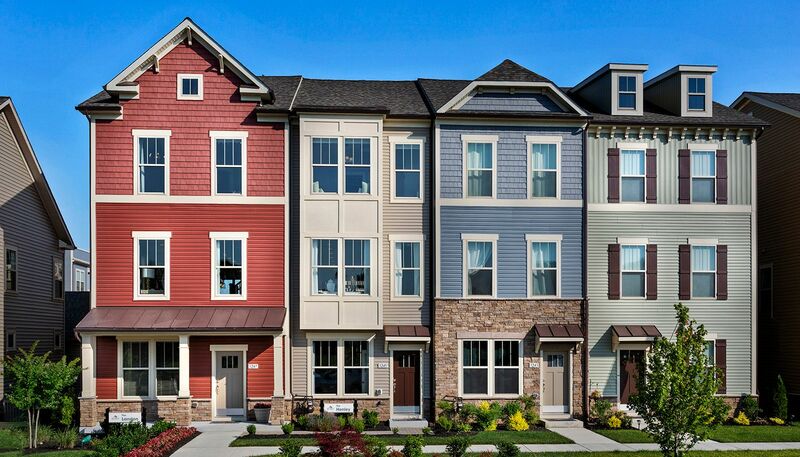 Love the distinctive 3-4 level townhomes and top-rated schools* in this beautiful planned neighborhood with fine dining, shopping and retail right outside your door. It's all here - farmer's market, library, community garden, pools, parks, two community clubhouses, schools, medical facilities and more! The new Sugarloaf Elementary is within walking distance and has recently opened. *#15 in State per US NEWS & World Report, #1 in Frederick County, #12 in State per NICHE.